Although AWS has become the 800lb gorilla in the cloud war, Microsoft has a cloud strategy that is both compelling and working. As part of its expanding menu of offerings, Microsoft Azure Lsv2 instances are moving out of beta and are becoming publicly available. New instance types are great, but this one is particularly intriguing as the Azure Lsv2 instances are based on AMD EPYC. Each VM gets 64GB of RAM and a 1.92TB NVMe SSD per 8x vCPUs. Microsoft says that the Azure Lsv2 instances utilize the AMD EPYC 7551 processors so we would assume these are running on dual CPU servers. For customers, these instances are designed for in-memory databases and analytics workloads for Cassandra, MongoDB, Cloudera, and Redis. Microsoft says beyond the compute and memory footprint, using Windows Server 2019 and the L80s_v2 it is able to achieve over 3.7 million read IOPS in the instance. That is faster than many legacy on-prem arrays can deliver. I asked our STH team who is making the servers. We think we know but did not get the OK to publish the vendor’s name prior to publishing this piece. 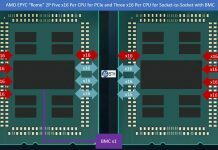 Overall, this is another step in AMD EPYC market penetration. We have heard several cloud ODMs, including at least one that supplies Microsoft, discuss their AMD EPYC OCP nodes. 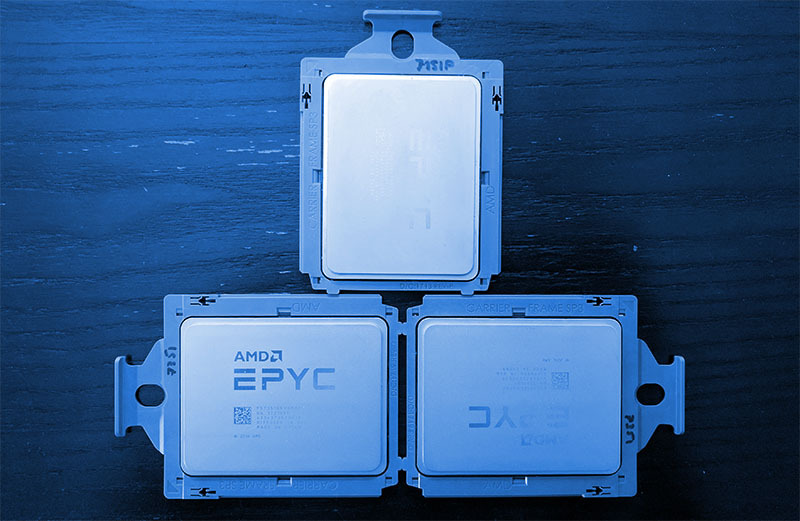 When cloud providers deploy AMD EPYC, and customers use the instances, this puts enormous pressure on Intel. 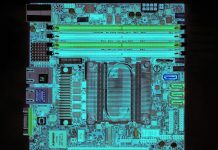 We have heard that cloud provider CPUs from Intel are now custom foundry parts, but they are also to see discounts rumored to be well in excess of 50%. This is not just CSP buying power that is pushing the market. 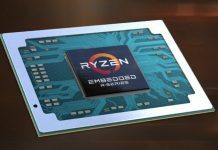 Instead, it is increased competition from AMD and even Arm. We need the market to get more competitive, and the Microsoft Azure Lsv2 instances are another step in that journey. Our editor-in-chief, Patrick, is keen to tell folks that he thinks Intel will hold less than 90% of the single and dual socket server market by the end of 2020. With wins like these, he may be right. Without a comparison to other Azure offerings this article is clickbait. I think clickbait means something else. We’re a GCP shop. The pressure is on Google now to add EPYC. Does Google DC offer to public use or is a captive use? I will have to agree with Ronald, Frank you don’t know what clickbait means in the slightest.